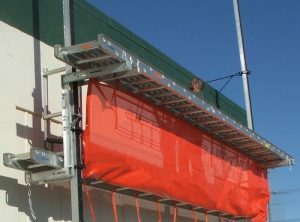 Safely increase productivity with less downtime by not having to manually move scaffolding up or down. 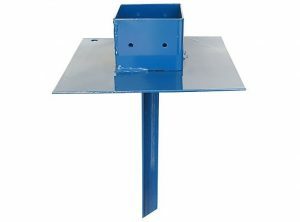 Provides a comfortable work surface for your ladder. 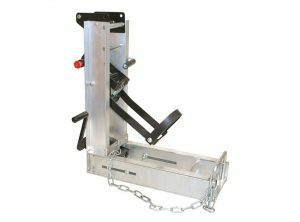 This convenient pump jack work bench easily attaches to a pole and pump jack. Provides a dependable triangular bracing. 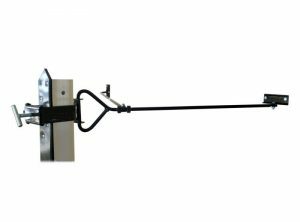 The brace swivels to allow easy attachment to the pole. 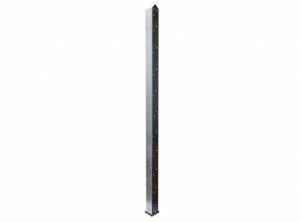 Aluminum inserts allow you to safely stack aluminum poles for variable height. Essential for any Pump Jack System on soft or sloped terrain. Our quality construction gives you the support you need. 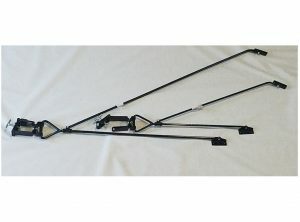 The long spike improves stability and the wide base keeps the pole from sinking in wet terrain. Our 22′ Safety Net increases safety for operators using the Pump Jack System by providing a barrier during projects on the stage/plank. Great way to advertise your company at job sites! 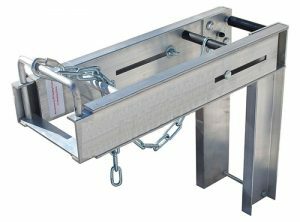 The extra long brace has 50″ of reach compared with 32″ of reach on our standard braces for reliable access when there are soffets and pop-outs.